Vincent Chong is positive the US Yard will be able to contract for the US Navy given the 20% rise in naval spending. 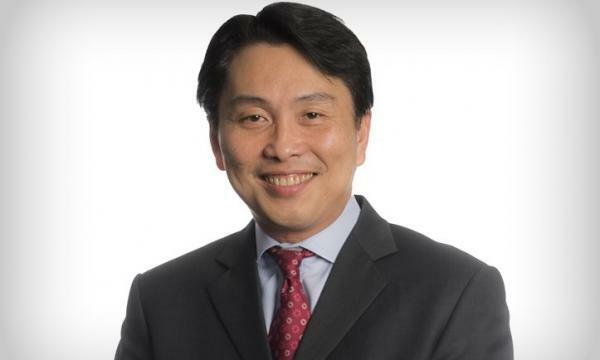 ST Engineering CEO Vincent Chong expects ST Marine’s revenue to return to 2012-2013 levels, which implies revenue doubling over a five-year period, UOB Kay Hian reported. UOBKH analyst K Ajith noted the CEO guided that a recovery in the marine segment is underpinned by two assumptions. These are “a) a recovery in the US rig count deployment, which will lead to greater demand for support vessels, which is ST Marine’s forte; and b) higher naval spending,” he said. Ajith added that ST Marine’s US Yard is able to contract for the US Navy and the unit is optimistic of securing contracts from a projected 20% rise in naval spending from 2019 to 2023. “ST Marine has also secured rig repair assets adjacent to its shipbuilding yard at Pascagoula and will thus benefit from a recovery,” he said. Moreover, ST Marine has gained capabilities in building liquefied natural gas (LNG) powered tug barges and container roll on – roll off (ConRo) vessels. 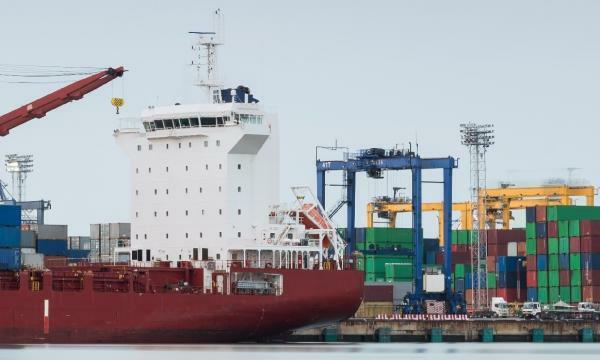 Previously, the US shipyard of ST Engineering, VT Halter Marine, bagged a contract to build an offshore LNG Articulated Tug and Barge (LNG ATB) unit. Based on these, ST Marine hopes that revenue will return to 2012-2013 peak levels in 2022. The past few years have been tough for the marine sector. However, in 2018, it is expected to continue its recovery, as oil majors adapt to the lower oil prices environment and are better positioned to proceed with final investment decisions.